Summary: An experienced attorney can help you determine who was at fault in your auto accident. Most road accidents in Missouri are caused by driver negligence, poor road conditions, or automobile defects. In this post, we will discuss each of these causes in detail. The issue of fault and liability in most injury related claim comes down to establishing negligence. In car accident claims, a driver who is intoxicated while driving would obviously be negligent. However, a driver who is driving after taking certain prescription medications may also be considered negligent as many medicines have a clear indication that they can cause drowsiness so one should not drive after taking them. If a person gets into an accident after taking such medication, he/she may be accused of negligence. An attorney can use any of these to prove driver negligence. If you have been hit by a driver who was doing any of these activities at the time of the crash, you may have a claim. If you have been injured in an accident caused by poor road condition, you might have a claim against the other driver as well as the agency responsible for the upkeep of the road. Defective cars can be extremely dangerous. Car defects are not always design or manufacturing defects, they may also develop over the life of the vehicle. For example, the tires or brakes may wear out and the owner may not get them replaced in a timely manner. 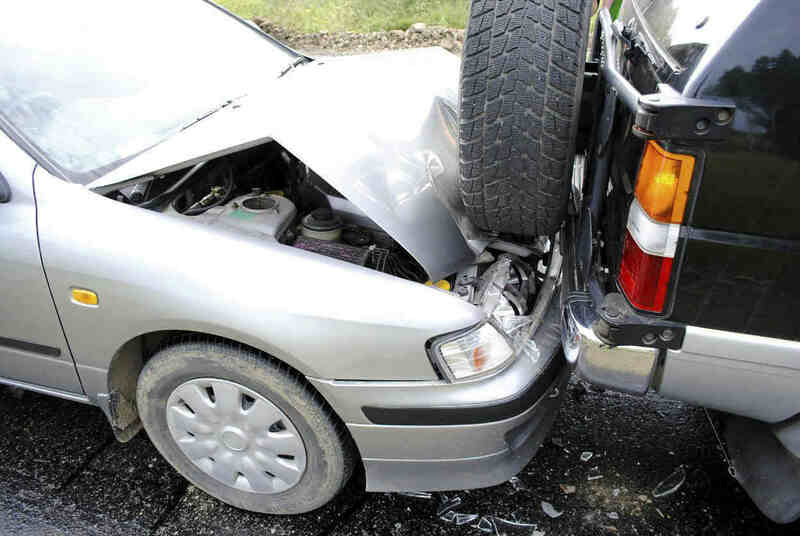 Knowingly driving a vehicle that has defects can make the person liable for any resulting accidents. There are several problems with the vehicle that can cause accidents including defects in acceleration, steering, lights or brakes. If you are aware of any defects that your car may have, you should get it repaired as soon as possible and not drive the vehicle till it is repaired, or you may invite trouble in case an accident happens. If the defect is design or manufacturing related, you may have a third party claim. When it comes to issues of fault and liability, it is best to seek legal help from a qualified St Louis Accident Lawyer. Call (314) 361-4242 to schedule a free consultation with an experienced St. Louis car accident attorney.